If you have ever worked at or visited a large scale industrial manufacturing facility you will understand how important safety is. 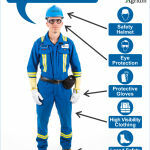 One small part of any sites safety program is their Personal Protective Equipment (PPE) requirements. This is especially true for continuous processes such as a chemical processing plant. 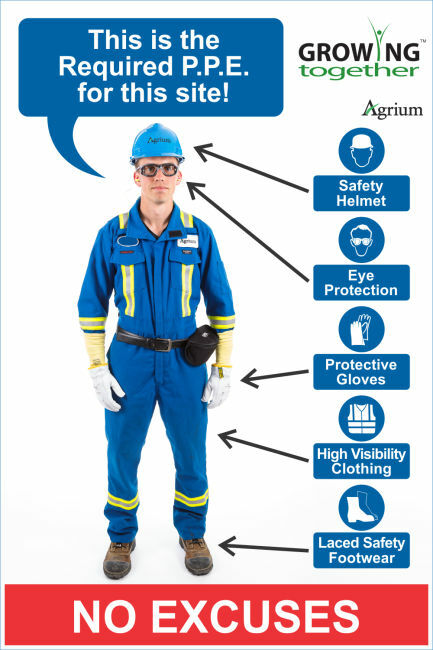 I was contracted to create life sized portraits of an Agrium employee wearing the full set of PPE required to be worn inside the plant site at the company’s Carseland Nitrogen Operations facility. 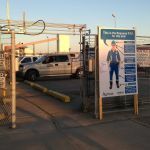 They were preparing for an extended maintenance turnaround and knew that they would have a significant number of workers on-site that had never worked at the facility before. 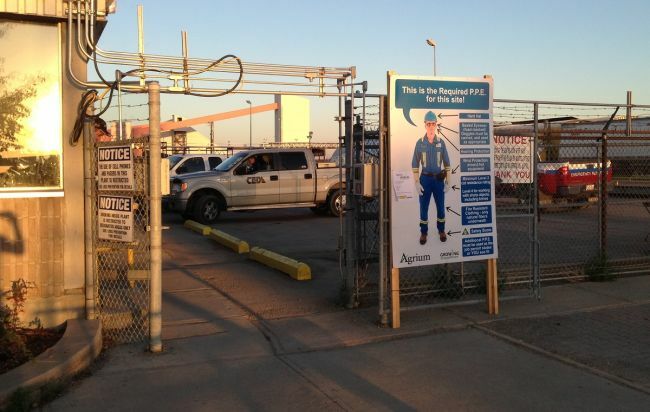 Ensuring that they met their safety goals through the shutdown required some extra precautions. 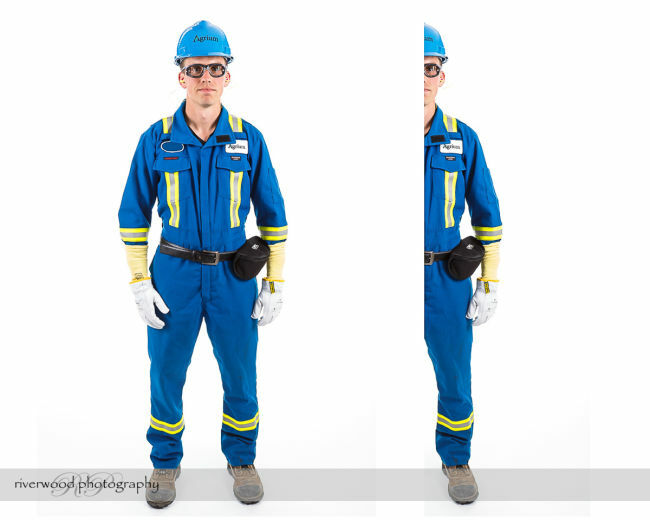 These portraits were used on a set of life-sized safety posters that were on-display at the site for the duration of the turn-around. Every time an employee or contractor arrived at the site or entered a key work area within the plant they first had to pass by one of these posters that clearly showed the PPE that they were required to wear. 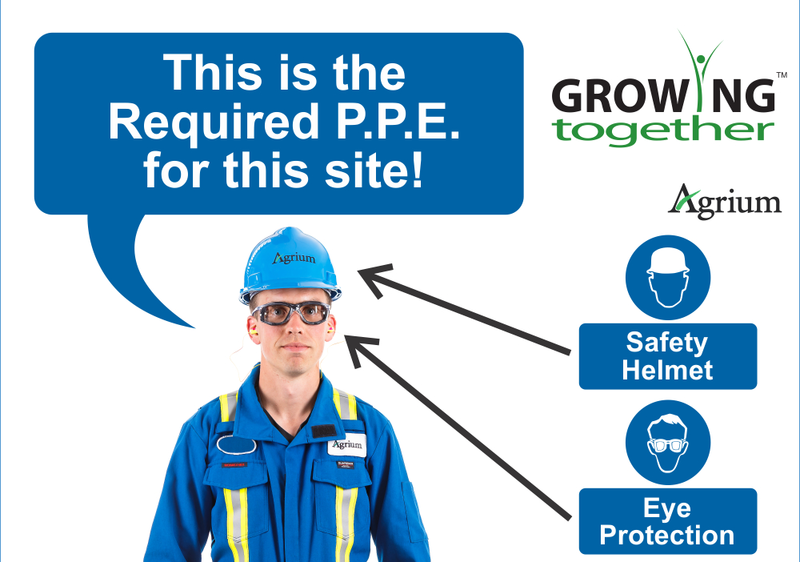 It was a great new take on an old problem that every industrial site has to deal with when they need to communicate their safety gear requirements to employees (new and old). 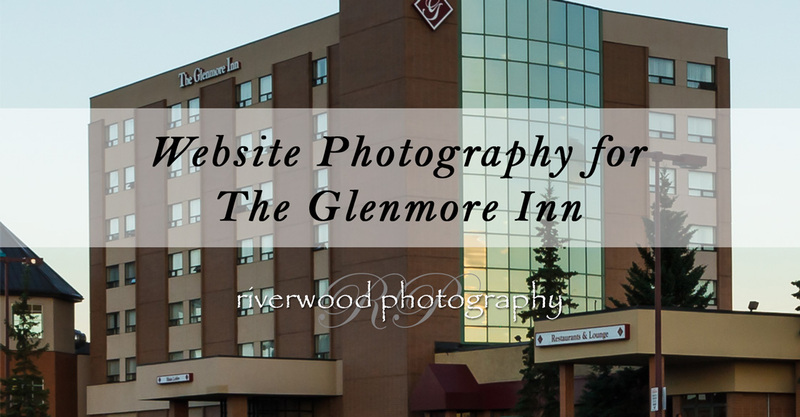 Riverwood Photography is a custom portrait and commercial photography company based in Calgary, Alberta, Canada. 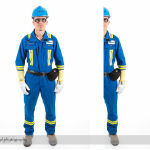 We work on-location or in-studio and we provide photography services to clients when, where, and how you need it. 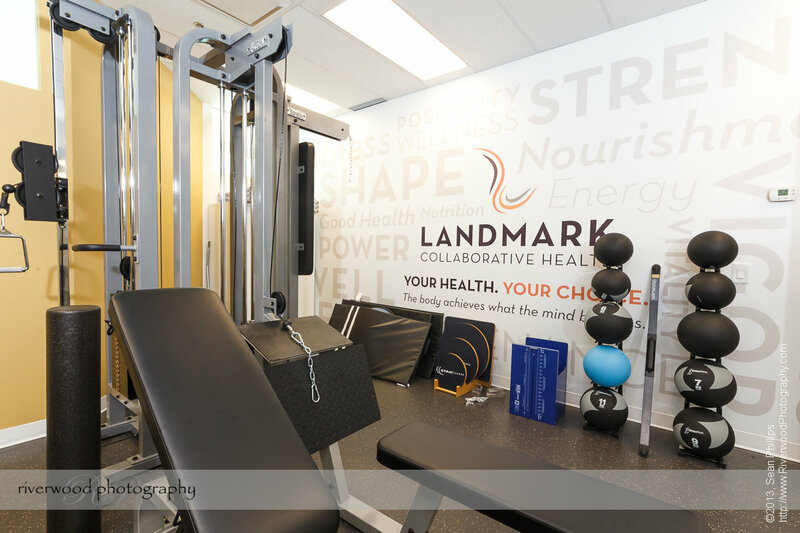 If you need new images for your website, print marketing materials, advertising campaign, or annual report then we can help. 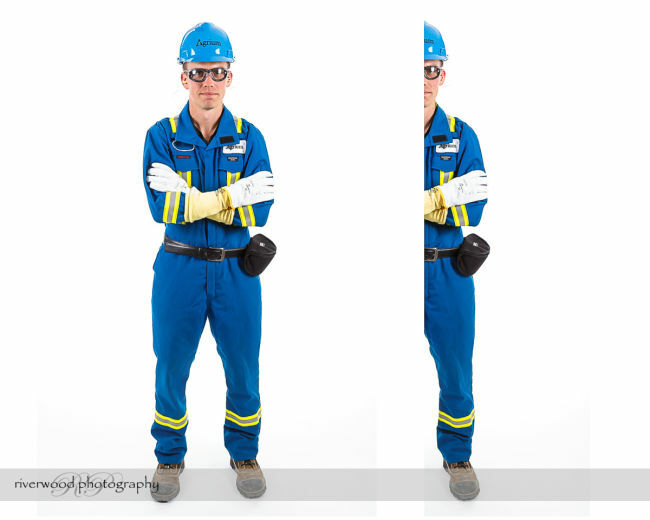 We offer a complete range of Commercial Photography services including Executive Portraits, Products, Industrial photography and anything in between.